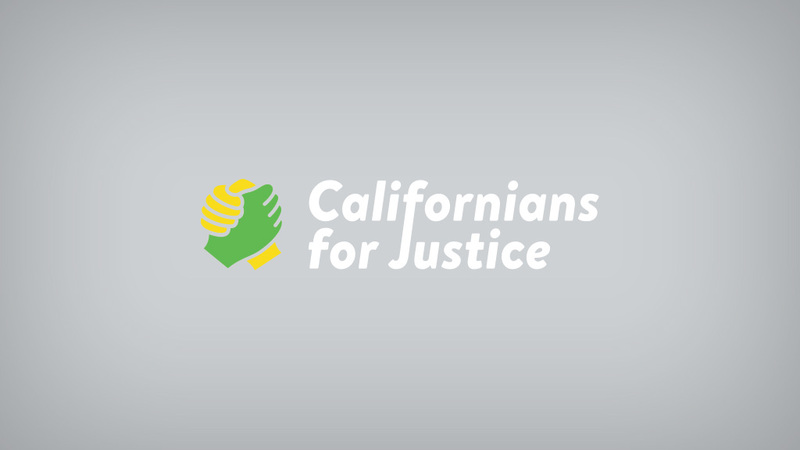 Californians for Justice signed an open letter with 120 organizations urging California education officials to ensure that no school concedes to cooperating with the new Trump administration in raids, deportation and the profiling of immigrants. With 20 years of fighting for Racial and Educational Justice, we have been here countless times. We encourage you to join us and make a stand. An injustice anywhere is a threat to justice everywhere no matter who we are. The letter, coordinated by the College for All Coalition, also asks for resources to promote inclusion and diversity in K-12 schools and colleges, and to protect students from intimidation and harassment based on such categories as race, religion, gender, and ethnicity.